The forum is seeing less and less activity, and due to this we have come to the decision to close up shop. 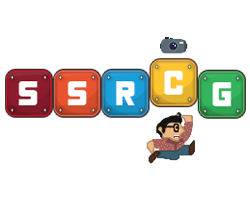 SSRCG remains strong, we have an active discord at http://ssrcg.com/discord and there is always people playing a range of games. I will put the forum in read only mode for a while, and then shut it down. Backups are on the server which I am not getting rid of and will use for some game servers or something maybe.